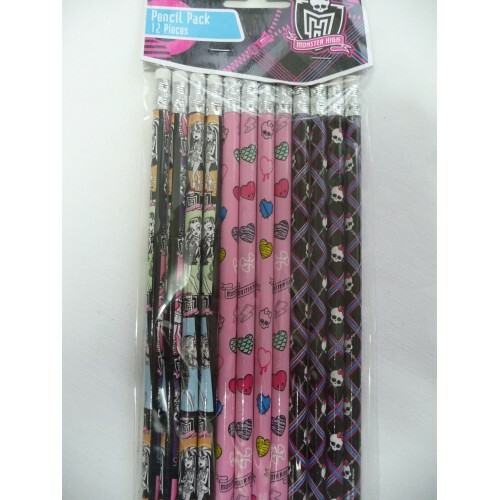 Monster High Pencils for that special girls party. 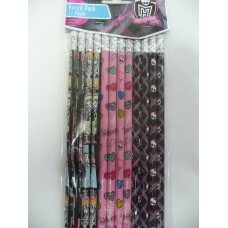 Contains a Pack of 12 grey lead pencils. Each pencil has a rubber on the end. 3 different designs included in this 12 pack. Included in the Monster High Invitations pack are 8 postcard invitations, 8 pink envelopes, 8 seals ..